Rick Cox Construction is an established Tennessee based company of inspired designers and talented craftsmen committed to creating the most beautiful, distinctive and energy efficient timber frame structures in the area. With each project we explore the natural beauty of the wood in an expressive and creative way using sustainable design and environmentally responsible practices. We strive to fulfill our client’s dreams and to create an enduring heavy timber frame structure which will inspire generations to come. Rick Cox Construction Company (RCCC) is a general contractor located in Harriman, Tennessee. We are a versatile, responsive company focused on industrial and church construction and renovations. 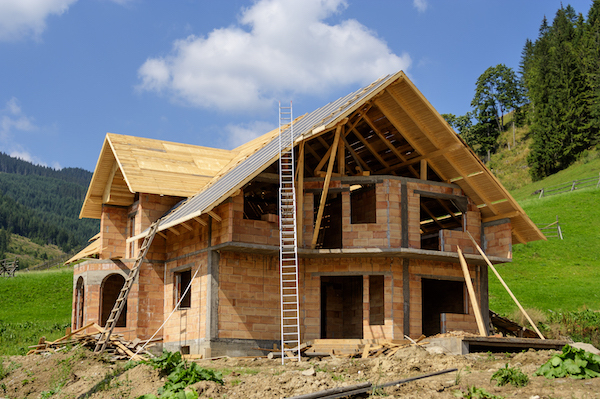 We undertake a variety of specialty projects, including equipment foundations, timber framing, and demolition projects.